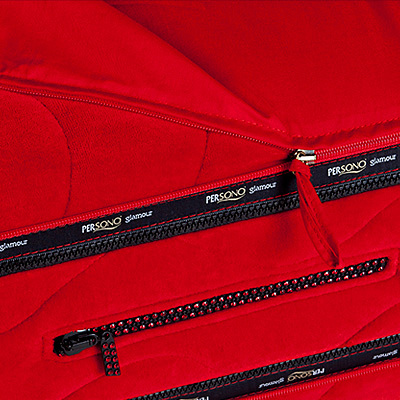 Persono products are special, because they are entirely handmade and completely made-to-measure. Similarly, choosing a Persono Mattress follows a different method. First select the Persono Concept design that suits you best. Then choose the color of your cover. 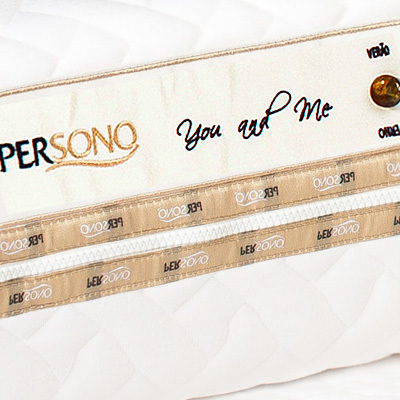 Select the interior of your mattress according to your body characteristics or your personal choice. Finally, make sure you tell us what dimensions you want. Remember we do not use standard sizes… our only standard is you. Offers you a peaceful night’s sleep and a healthy lifestyle. 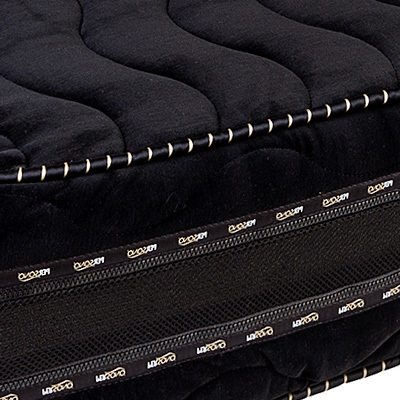 For those who seek a lower price without giving up a good night's sleep.